Drive to improve. Drive to be the best. Drive to learn. To master technique. To achieve goals. Grace Lehman is driven. And actually, driven may be an understatement. At 14, Grace was a competitive gymnast, contending at a very high level. Then something clicked in her brain. She wanted to dance. Ten months later, at 15, Grace is taking tap, lyrical, hip hop, ballet, acro, jazz, and contemporary dance. She made Team Kick and takes solo classes. Oh, and she made the diamond plus team, the elite team at Kick Dance Studios. All less than a year after she began taking dance. 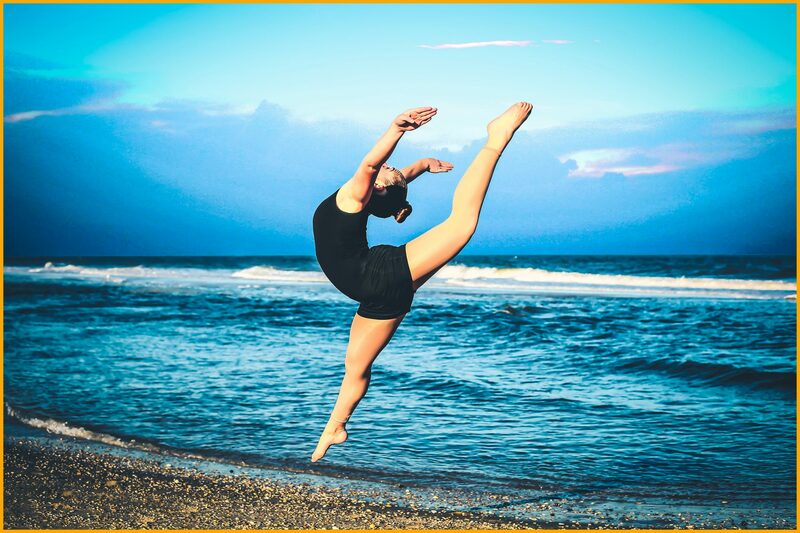 But what made her want to leave her comfort zone and a life of gymnastics, everything she has always known and excelled at, to give dance a shot? When Grace told her mom, Meridith, that she wanted to switch to dance, her mom wasn’t surprised. So Grace made the move to dance. 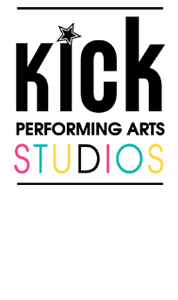 When she was 3, Grace took one dance class with Vanessa Berry, owner of Kick Dance Studios. So when her daughter was determined to dance, Meridith immediately turned to Vanessa for advice and guidance. Vanessa herself began dancing at an older age so she understood how difficult it was to make the transition. In Grace, Vanessa saw a familiar passion and drive to dance. Grace practices and practices some more. She stays up late perfecting her technique. At her first competition, Grace received a high score for her solo performance. Remember, this is a young girl who had just started dancing and performing. “Vanessa gave me the chance to dance. She’s the reason I’m achieving my goals,” said Grace. Making the diamond plus team was a pivotal moment in Grace’s young life. But Meridith has also noticed a more grown up Grace. “She’s great at taking constructive criticism and overcoming some of the subjectiveness of dance. But most of all she’s following her dream,” said Meridith. But there’s also a much more powerful reason Grace is dancing. Once you start talking to her, you feel her emotions come through and understand that dance is a passion passed on to her. Her cousin Sammy was a dancer. Sammy passed away from osteosarcoma when she was just 9-years-old, and through it all — a leg amputation and many treatments — she danced. “Sammy is my inspiration to dance,” said Grace. And Grace is honoring Sammy in her solo this year with the song Somewhere Over the Rainbow, Sammy’s favorite song. Grace has never had a single regret about giving up gymnastics for dance. Her commitment, her ambition, and her drive to be the best have made her a strong Kick Dancer and inspiration for so many others. Her mother, instructors and friends are all touched by her dance. And we know Sammy is watching and smiling from above. To see Grace’s performance and other Kick Dancers, attend Kick Dance Studios 2016 recital at Count Basie Theater May 22. Click here for more details.